London: Manchester United travel to Barcelona on Tuesday needing another miraculous Champions League fightback from a 1-0 first-leg defeat on home soil to make the semi-finals. 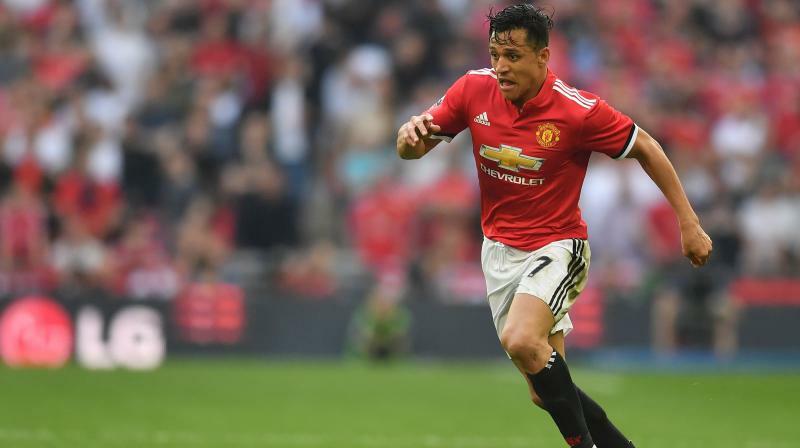 Sanchez signed reportedly the most lucrative contract in Premier League history when joining from Arsenal last January, earning close to 400,000 pounds ( 520,000 USD) a week plus a series of bonuses. But with a 75,000 pounds appearance fee included in his contract, it seems Solskjaer and United have decided there is little point throwing good money after bad.